Looking for the best RTA kitchen cabinets Norcross Company to buy RTA cabinets at lower prices? Well, my friend you have come to right place. Remolding your kitchen is very exciting because you know it is going to change the whole look of your house but in the same time, it is a very big burden on your pocket. And if you are not already aware of the fact then let us tell you, the prices of kitchen cabinets are exceedingly expensive, and they will take about 25 to 50 percent of your kitchen remodeling budget. Now, it makes sense to look for cabinets that are lower in price but obviously without compromising on the quality. This will not only save money that you can spend on the rest of your kitchen, but might as well save you some bucks which you can later on put to savings. We are going to introduce you to a class of kitchen cabinets known as Ready to Assemble (RTA) cabinets that are one of the best ways to control these spiraling costs. What are RTA Kitchen Cabinets? Ready-to-assemble (RTA) cabinets are “real” cabinets that are same as the ones you buy form kitchen/bathroom cabinets’ stores. They are the complete kitchen cabinets that are flat packed and ready to be assembled on the site after shipping. The boxes of cabinets contain all the necessary hardware and due to innovative technology, you can assemble and install fully finished designer cabinets by using simple tools in just few hours. Just like pre-assembled cabinets, you can also find RTA cabinets that cover all the spectrum of quality from poor to very good. You can easily find RTA cabinets that are perfectly strong and visually attractive but for that you need to be able to recognize the inferior quality products. Always avoid the cabinets that have stapled particleboard drawers, integrated rail drawer guides and door made up of medium density fiberboard (MDF) or veneered particleboard. Finishes and coating applied by brush rather than spray. Cost: You can increase the purchasing power of you remodeling dollar by doing the assembly labor yourself. Availability: RTA cabinets usually have less lead times and almost no construction delays as they are already in the stock and just waiting for your order to be shipped. Variety: With the popularity of RTA kitchen cabinets, there is a wide variety of RTA cabinets available in different door styles, finishes and sizes that will complement any décor or suit any taste. Simplicity: RTA cabinets come with detailed instructions that motivates even novice DIY enthusiast to assemble and install the high-quality RTA cabinets. Quality: High quality features like dovetail drawers, metal locking plate assemblies and plywood construction guarantees the sturdiness, durability and longer life span of your RTA cabinets. 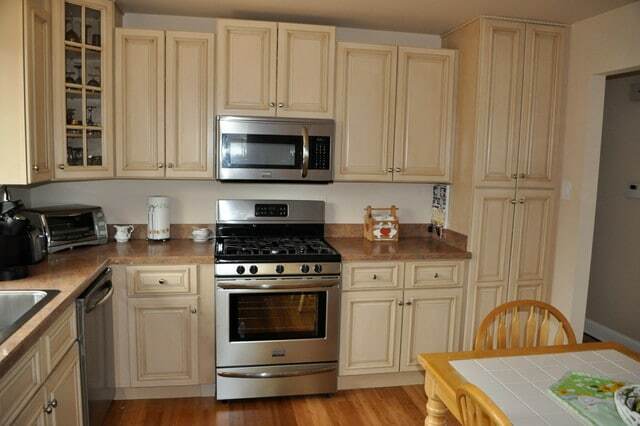 RTA is definitely one way to save your money when remodeling your kitchen with all the new appliances and accessories. So rather than spending thousands of dollars at the big box stores, you can simply choose to purchase your cabinets from an RTA cabinet store. This will save you a lot of money that you might have spent on labor, overhead and shipping if you bought regular traditional kitchen cabinets. One of the main reasons why you save money when you choose to go for RTA cabinets is that you can do most of the work yourself. Well this doesn’t mean that you can’t hire a contractor to install your cabinets, but if you are handy and used to working with wood products, then you can do most of the installation easily all by yourself. You will also need some simple tools to complete the project which are mostly mentioned on the installation guide. Hiring a contractor for the installation will definitely save you some time but if you are looking to save money then doing the labor yourself is the key. Another reason why you save money when buying RTA cabinets is the shipping cost. The fully assembled cabinets that are shipped from the big box stores or the retail chains come in large packages. This is due the fact that they have to cover the entire surface because of which you end up paying for a lot of empty surface during the shipping process. RTA cabinets are shipped packaged flat, which enables the entire kitchen to fit on a single pallet and you get everything delivered to your doorstep at a fraction of cost as compared to the fully assembled cabinets. Now a day, everything is online, if you want to buy anything, all you have to do is open your web browser and you will find hundreds or even thousands of options just one click away from you. And when looking for cabinets, it is very easy to be overwhelmed by all these retailers that you will find online. But when you buy from Woodstone cabinetry, you know you’ll be buying from the best RTA kitchen cabinets Norcross Company, and will get the best quality product delivered to your door in a timely manner backed by a warranty against defects in the material or workmanship. Most of the big box home improvement stores usually offer only a handful of RTA cabinet options. No matter if your home is traditional, transitional or contemporary, we have cabinets for every home here at Woodstone cabinetry. With dozens of door styles available for home assembly, our qualified cabinet experts are ready to help you develop a plan or answer any questions that you may have. In addition to this, our RTA cabinets are made from high quality wood, reliable metal plate assembly and feature drawers with softest close. So, why settle for the second best when you can buy from the best RTA kitchen cabinets Norcross Company. 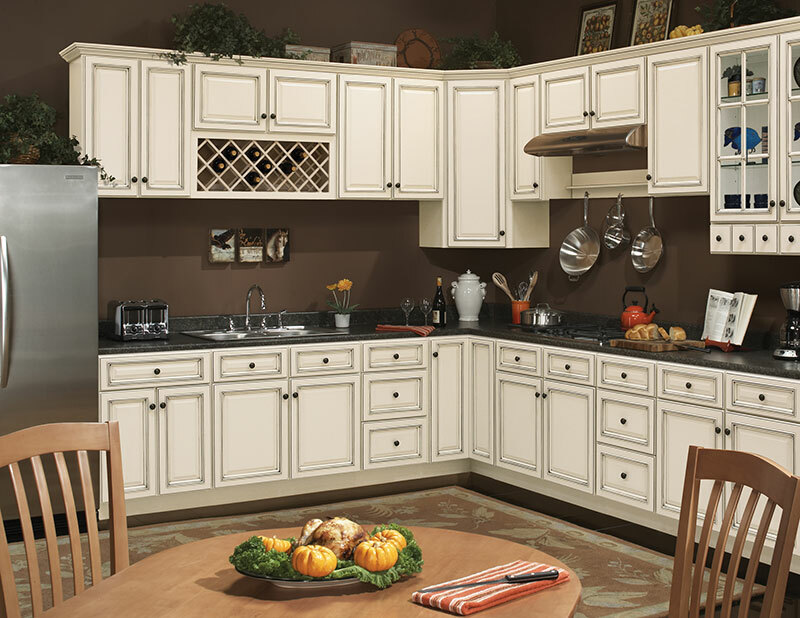 Add value to your home and improve your quality of kitchen with RTA cabinets from Woodstone cabinetry. Woodstone Cabinetry specializes in supplying high-production builders in the single and multi-family industries. Our products are recognized for their exceptional quality, vast range of configuration capabilities, and bar raising lead times. Copyright © 2018 Woodstone Cabinetry | All Rights Reserved.